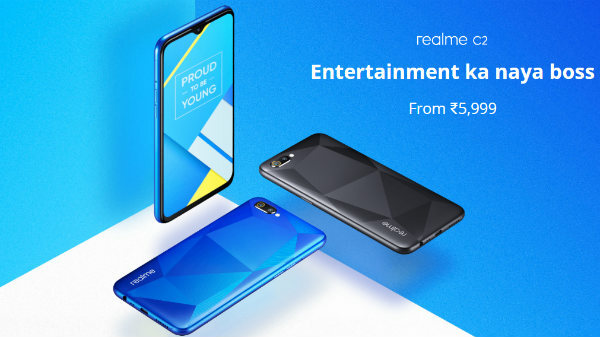 The Vivo Y81 is going to be available via sale on Flipkart today. 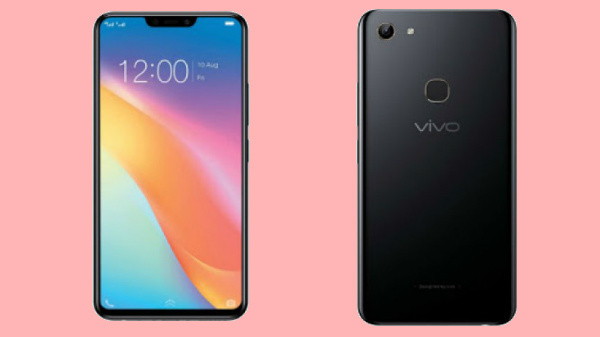 Vivo's last year's affordable smartphone Y81 is going up for sale in the Indian market today. 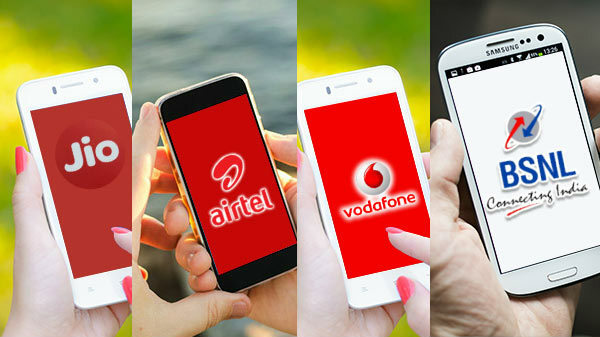 The smartphone was announced with a price tag of Rs 12,990 in India and has received some price cuts since its launch in the country. The device will be available at a lower price tag than its original launch price during sale today. The smartphone will be available for purchase online on e-commerce platform Flipkart. 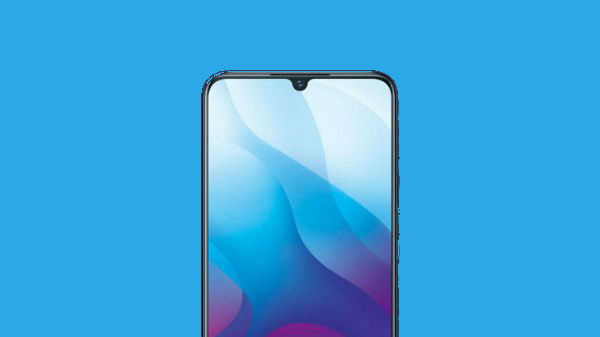 The Vivo Y81 is going to be available via sale on Flipkart today. The sale will start at 12 noon and will offer the base variant of the Y81 for Rs 8,490. This is around Rs 3,000 less than the Rs 10,990 price tag for which it has been retailing for a while. As for the pricing, the Vivo Y81 that comes with 4GB RAM and 32GB storage carries a price tag of Rs 11,790 for Gold and Rs 12,490 for the black color option. On the other hand, the 3GB RAM variant carries a price tag of Rs 10, 990. Users will be able to get a five percent discount on the purchases made using Axis Bank Buzz credit card. To recall, the Vivo Y81 is powered by an octa-core MediaTek Helio P22 SoC combined with PoweVR GE8320 GPU for graphics. The processor is clubbed with 3GB/4GB RAM and 32GB of storage which can be extended to up to 256GB via microSD card. It runs on Android 8.1 Oreo-based on Funtouch OS 4 OS. The smartphone flaunts a 6.1-inch display panel that has a screen resolution of 720 x 1520 pixels. It features a single 13MP primary camera that has an f/2.2 aperture. For selfies and video calling, there is a 5MP camera at the front with 3,260mAh battery.